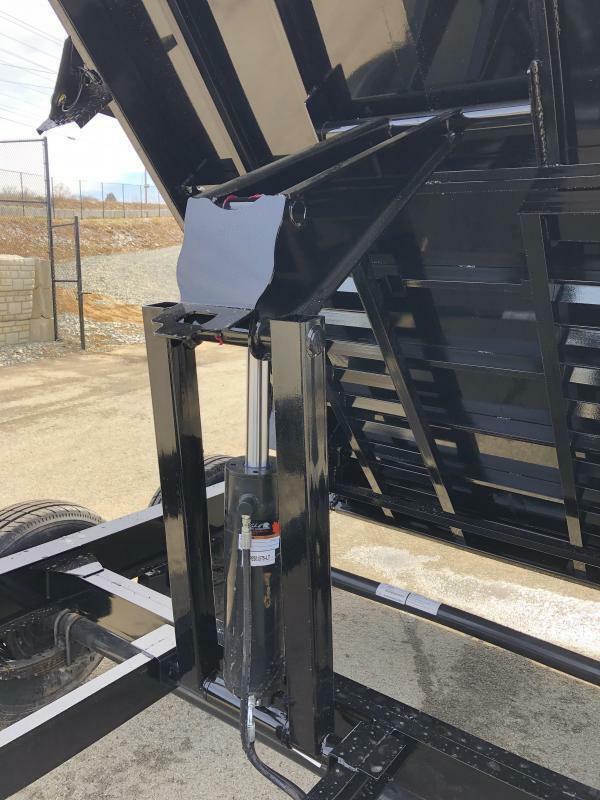 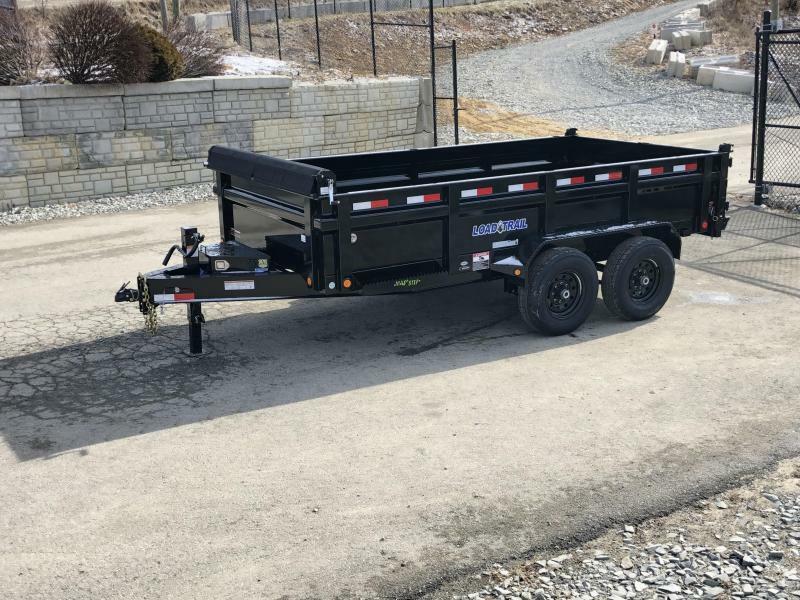 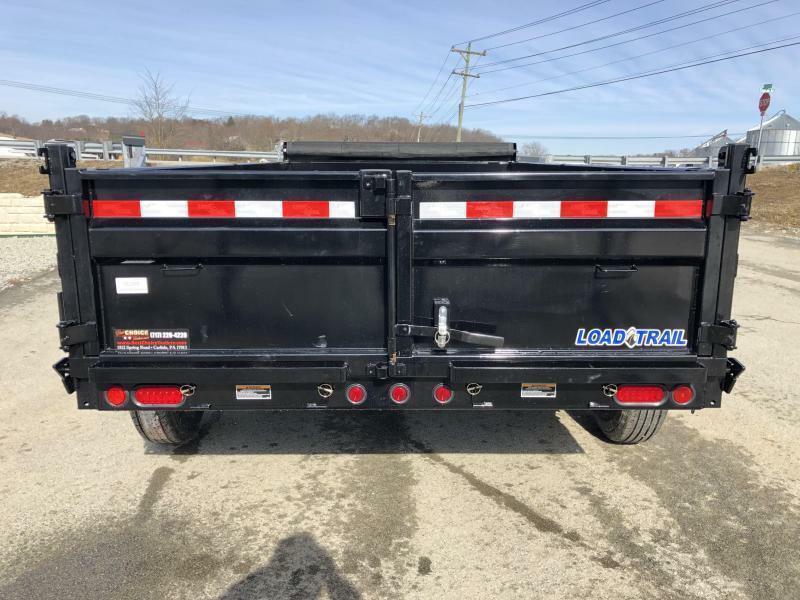 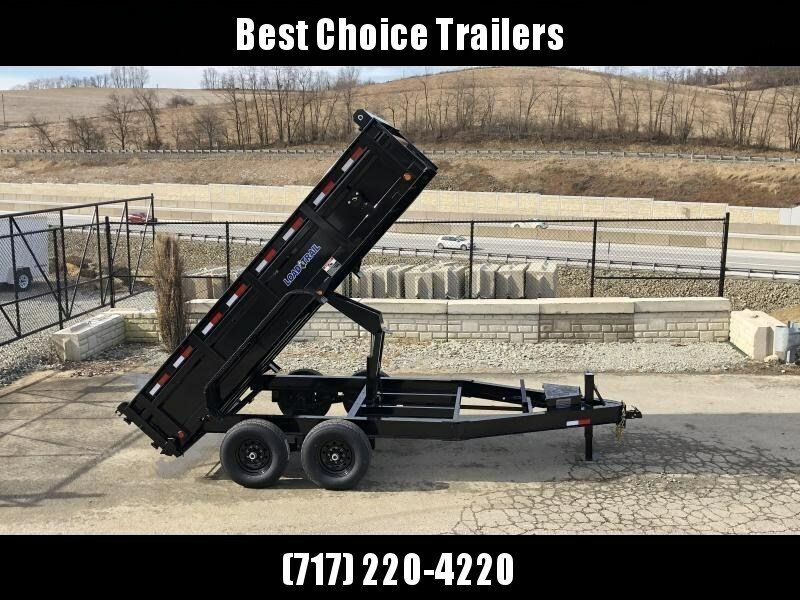 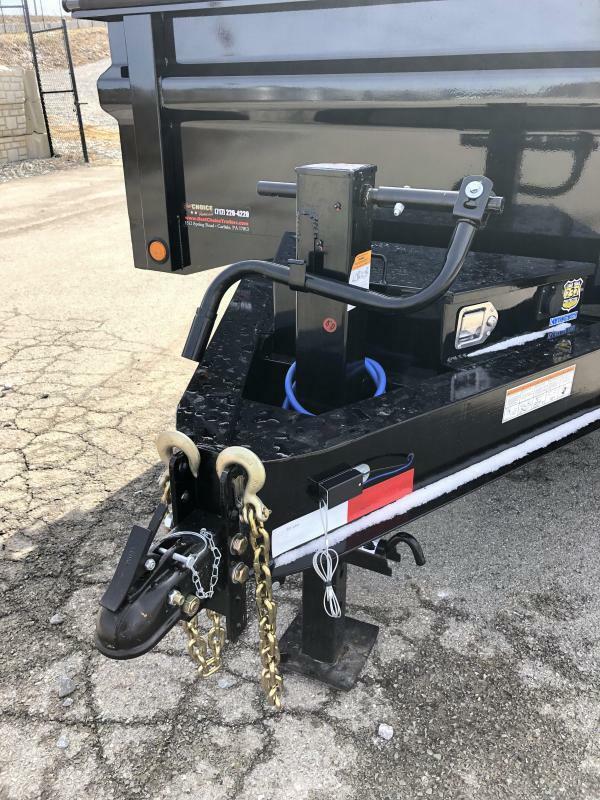 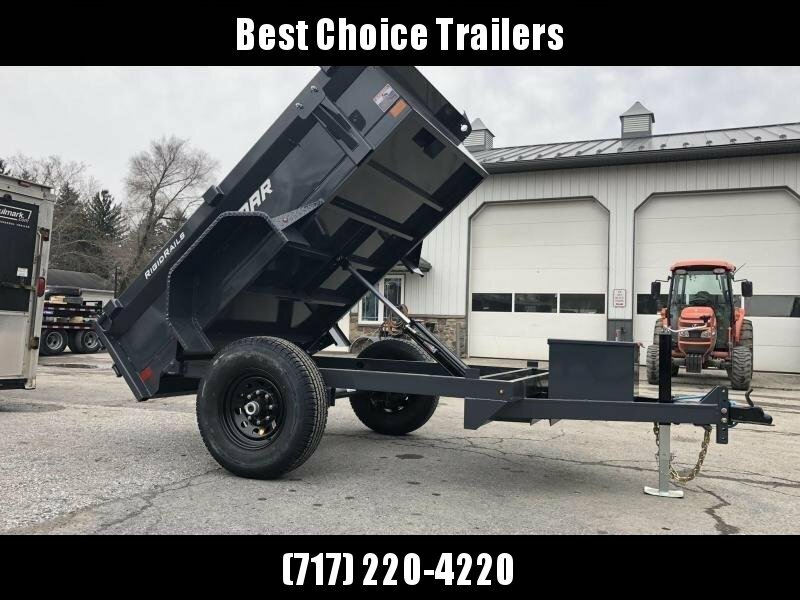 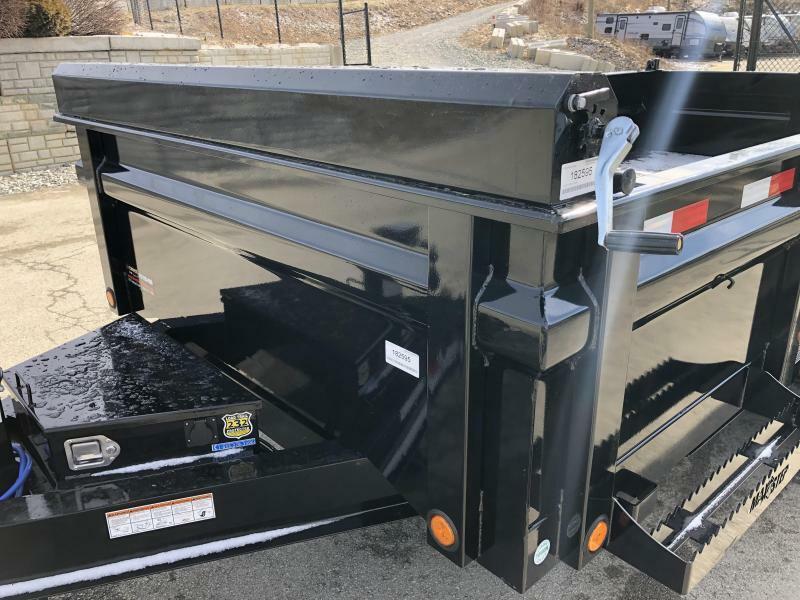 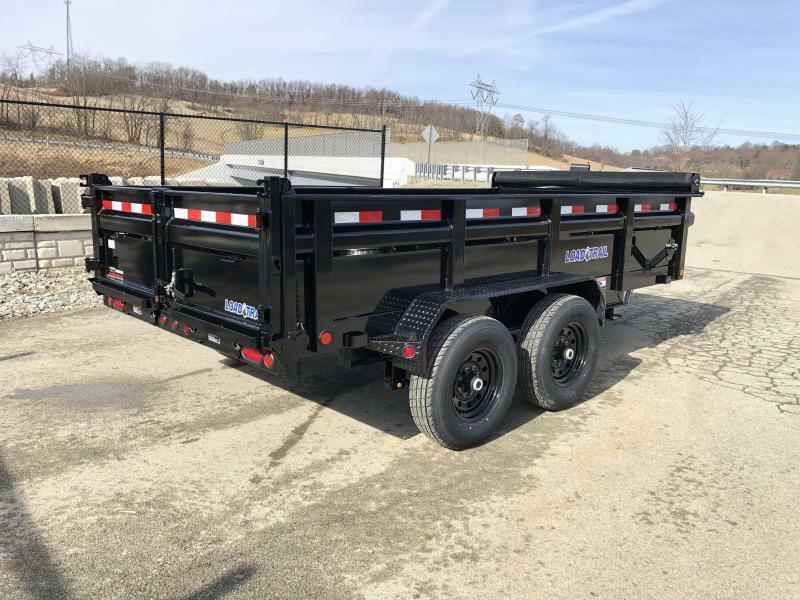 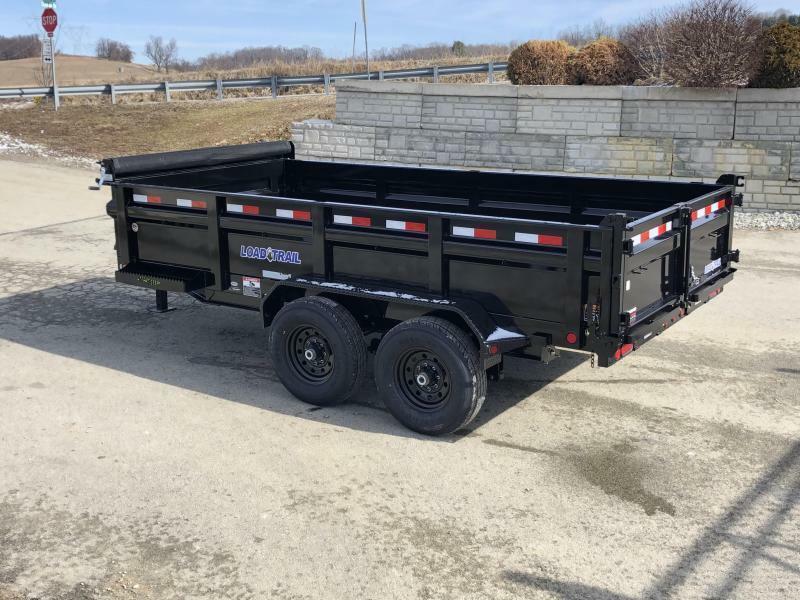 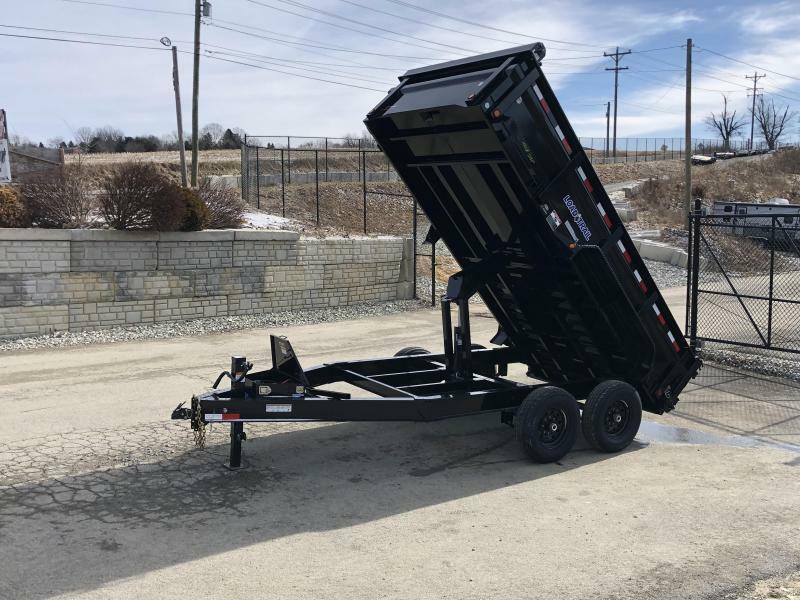 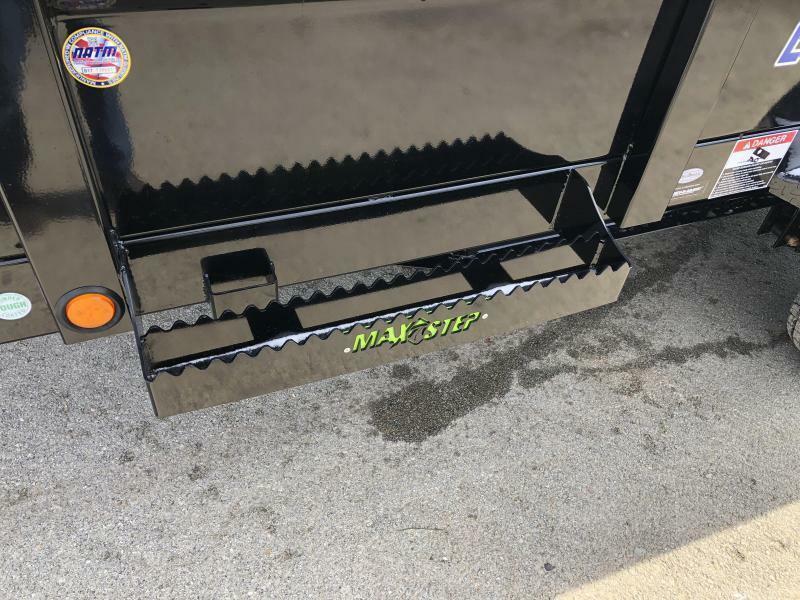 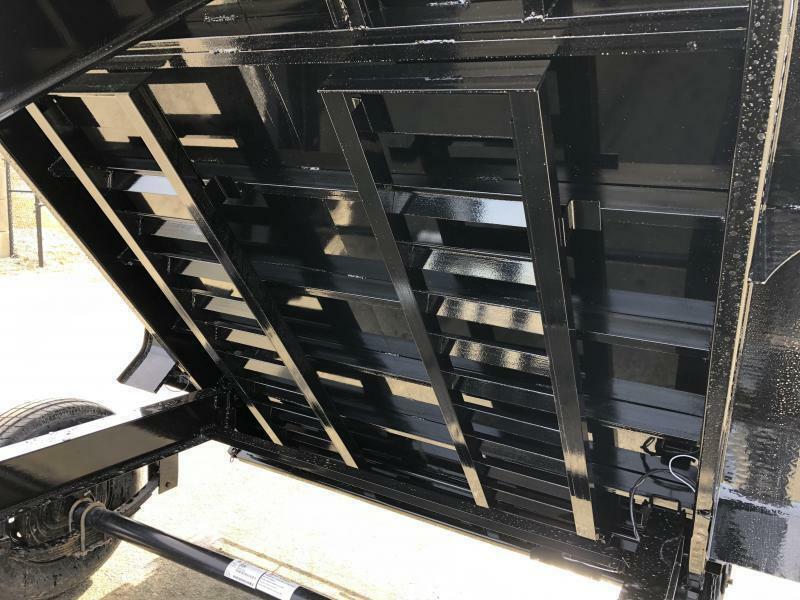 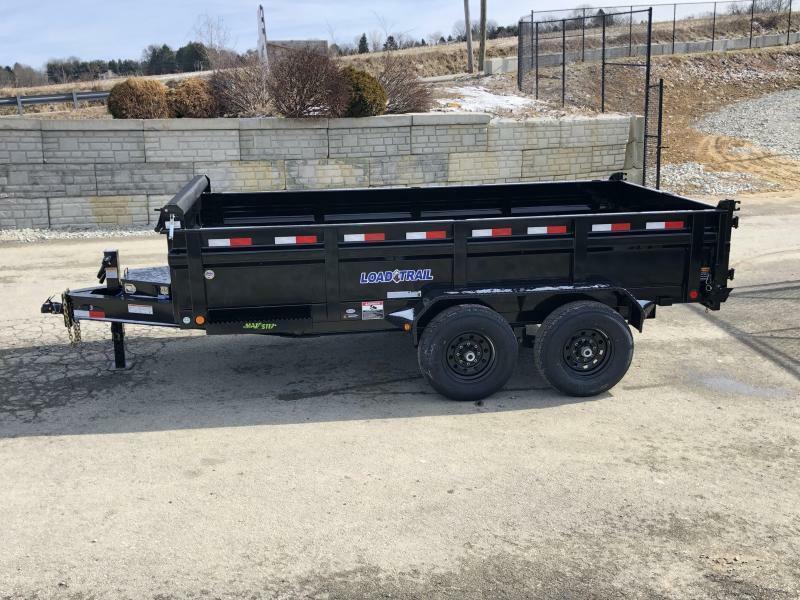 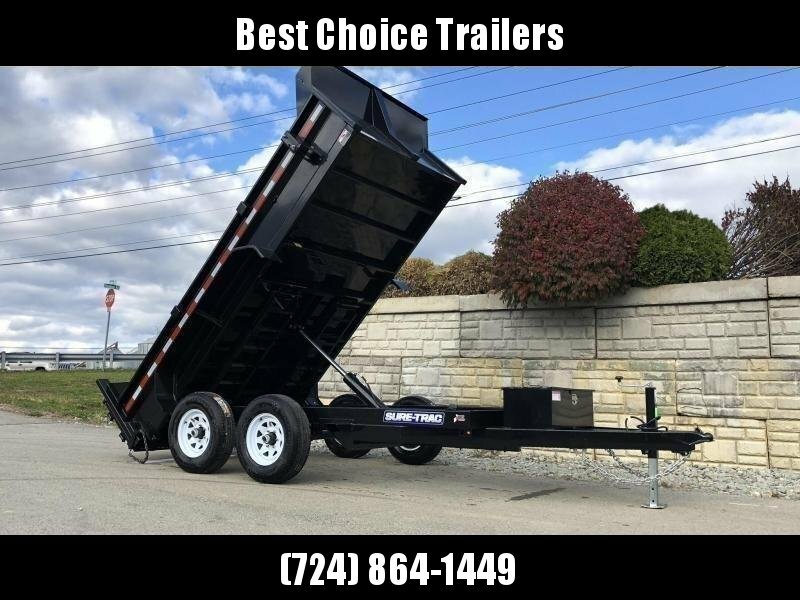 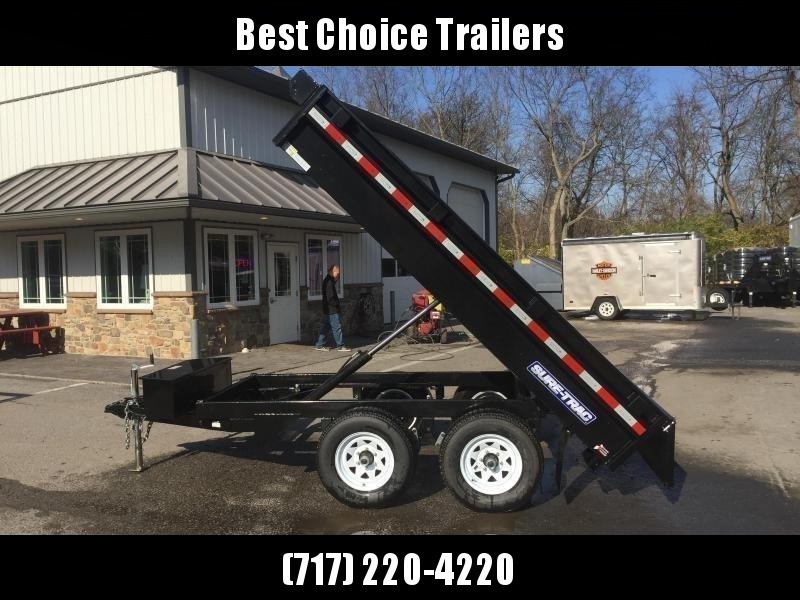 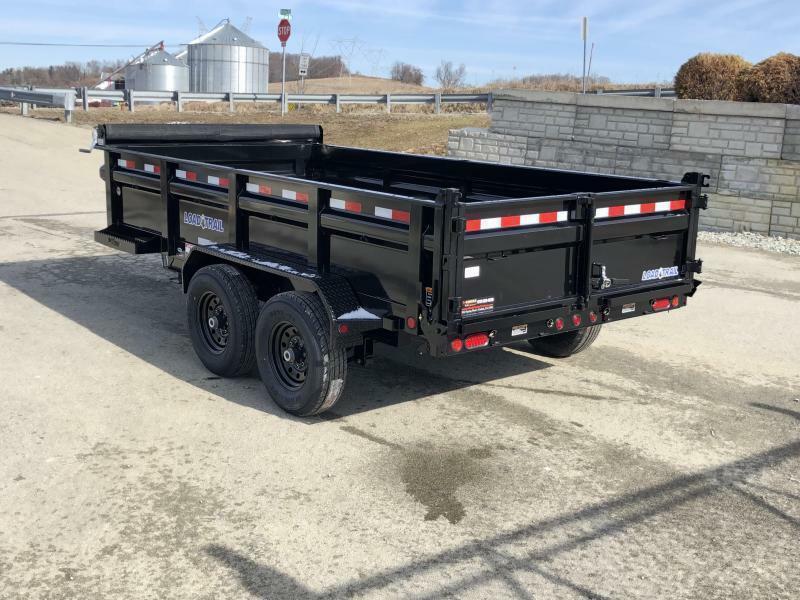 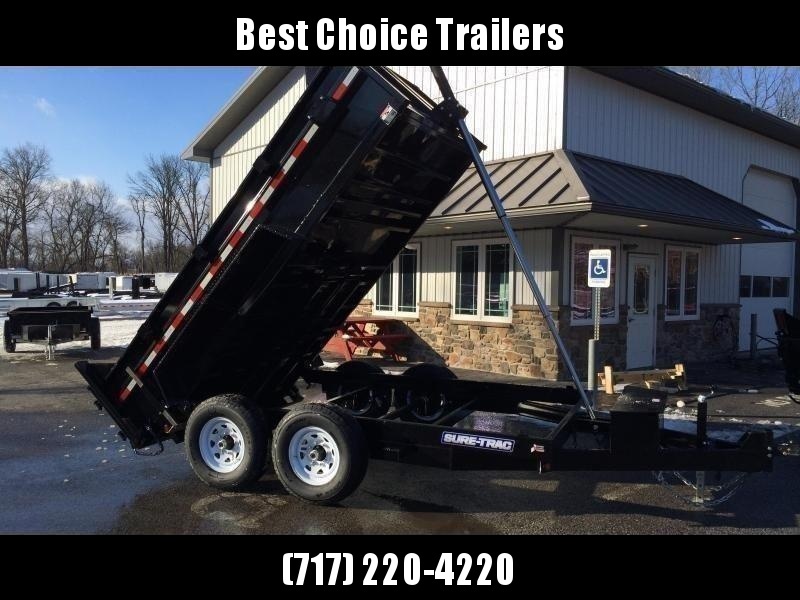 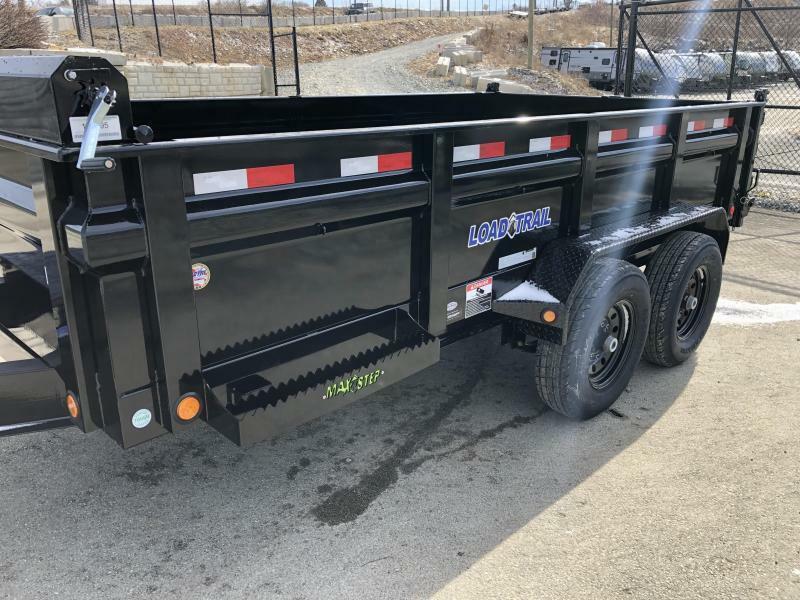 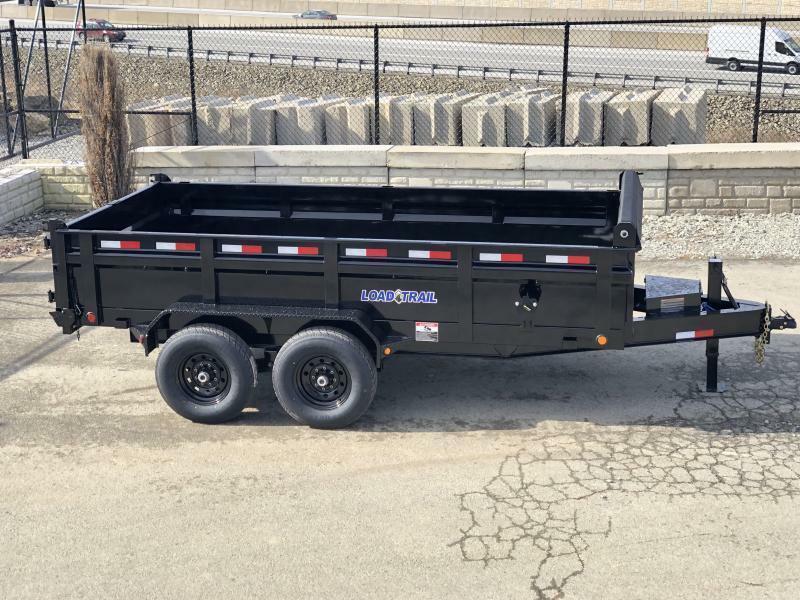 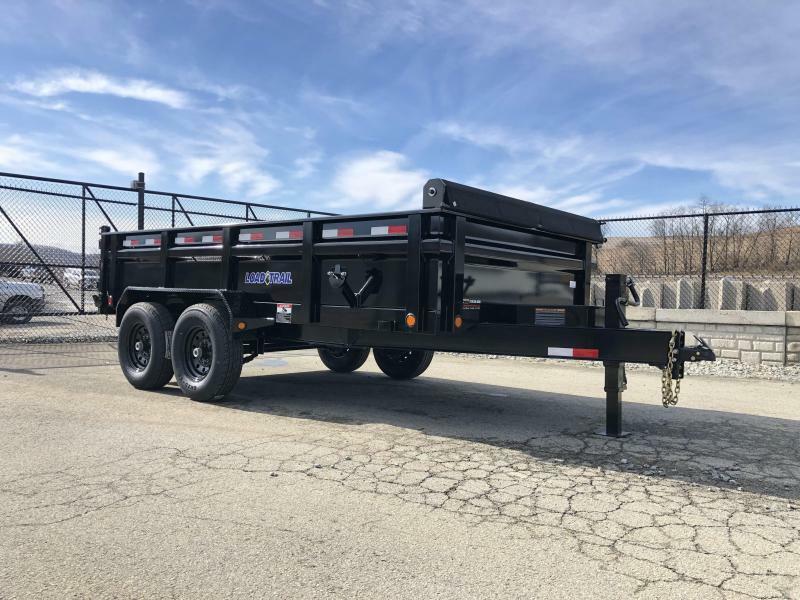 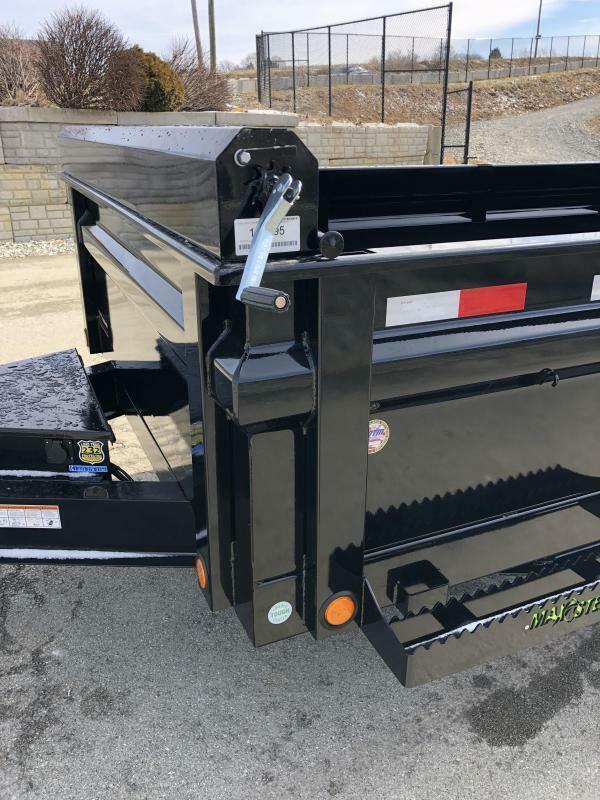 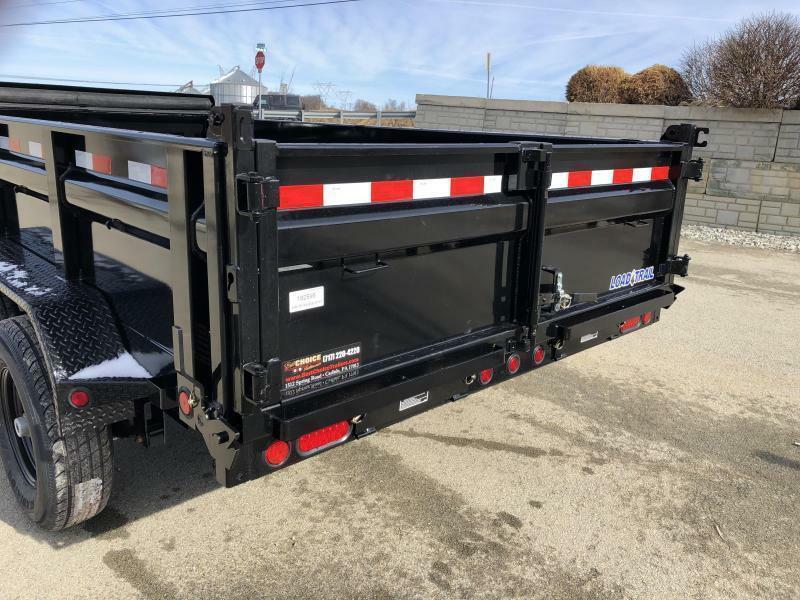 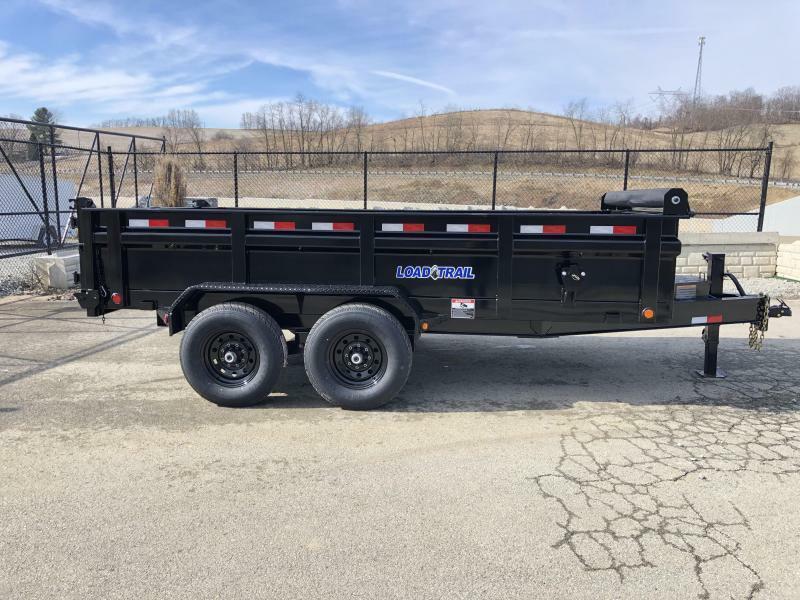 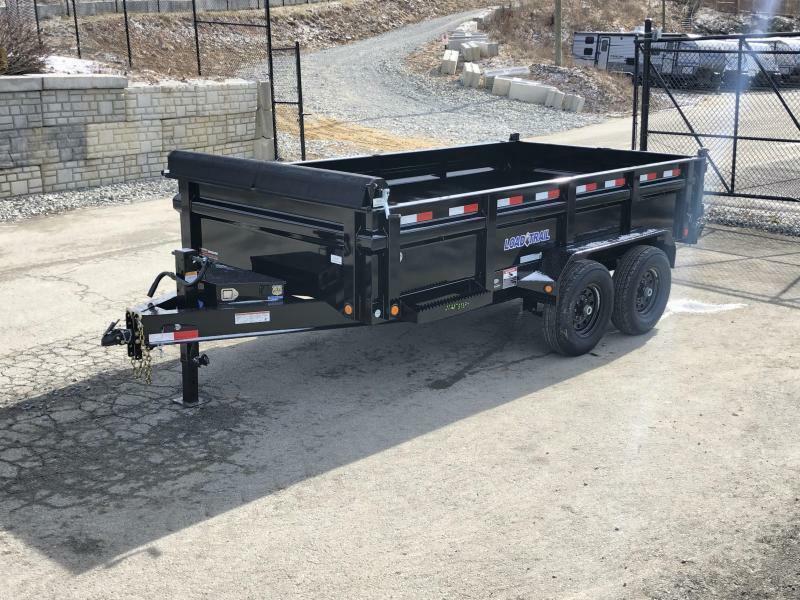 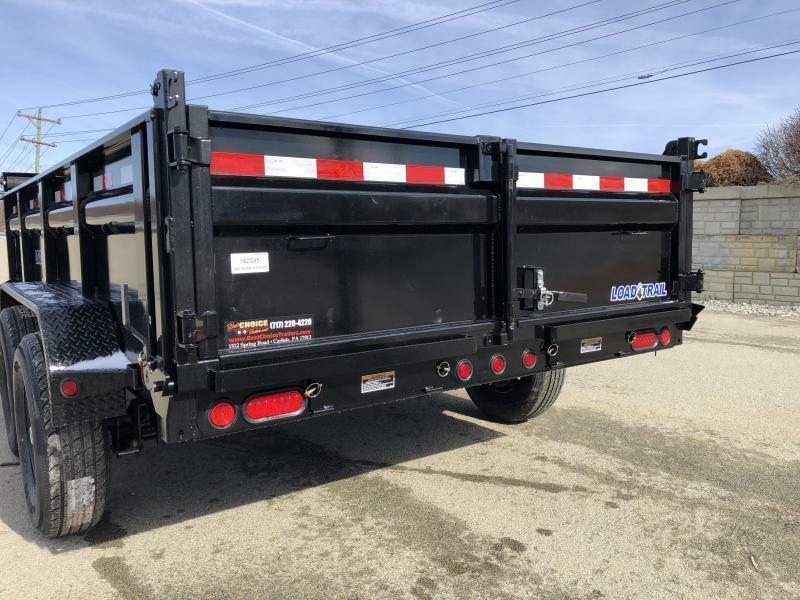 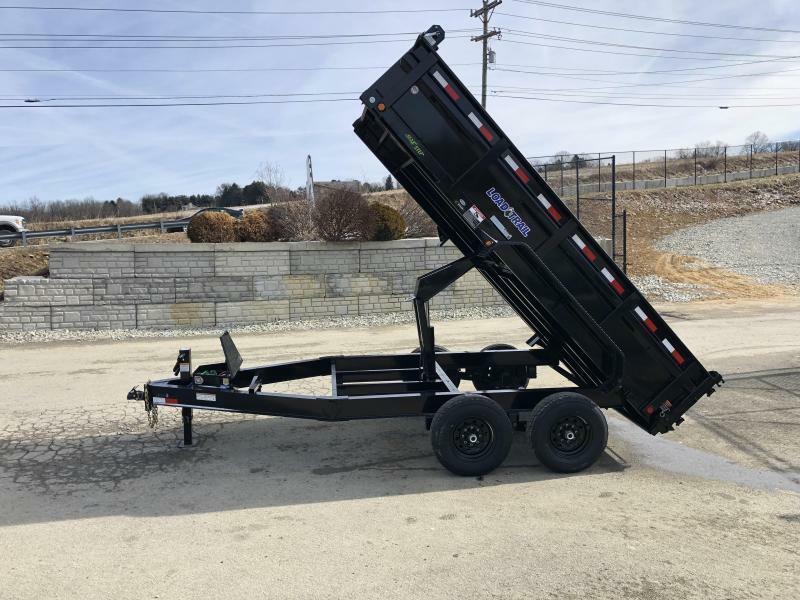 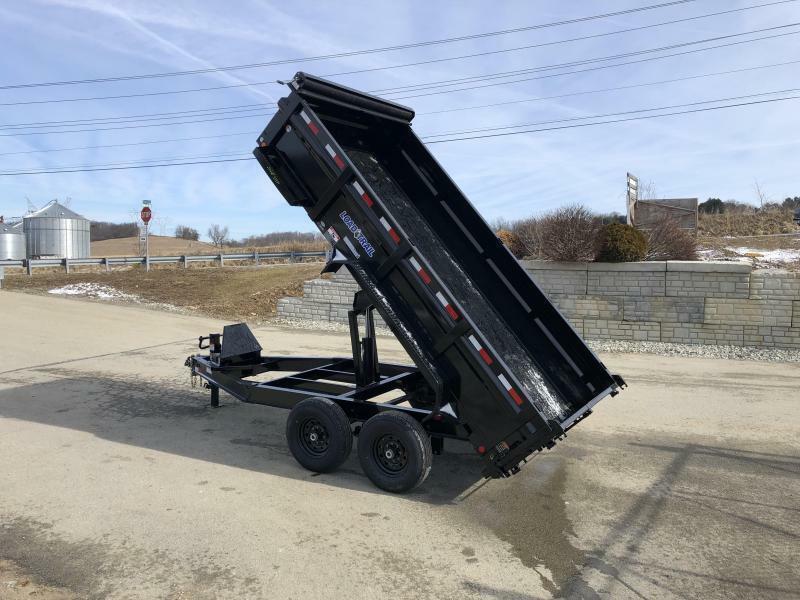 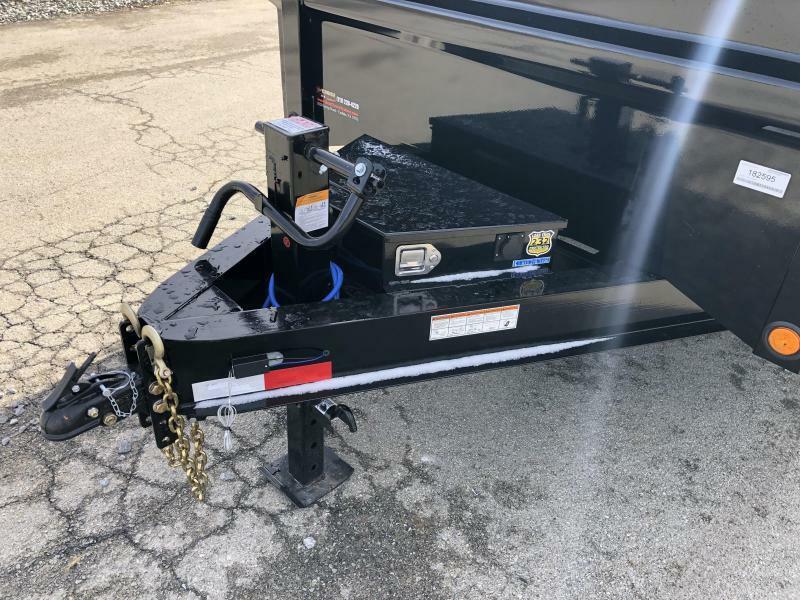 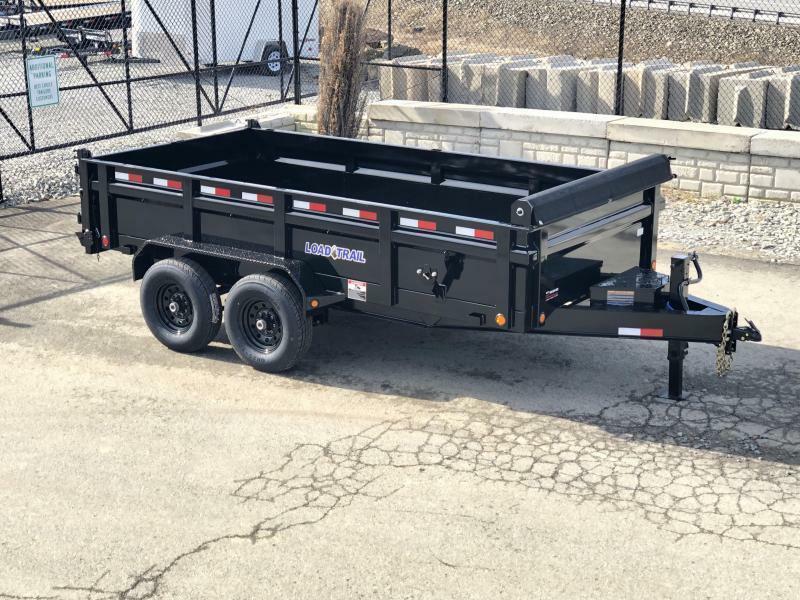 8" I-BEAM FRAME & TONGUE, 12K JACK, TARP KIT W/ SAIL BAR, 2' SIDES, 3-WAY GATE, 10GA SIDES AND FLOOR, 2PC BED WITH INTEGRATED BODY STIFFNER, 6" TUBE BED FRAME, SCISSOR HOIST, GLADIATOR, DEXTER AXLES, SHERWIN WILLIAMS POWDERCOAT, ZINC PRIMER (MOST ONLY DO POWDERCOAT), 2-3-2 WARRANTY PROGRAM, GLADIATOR TIRES, SEALED WIRING HARNESS, 16" O.C BED CROSSMEMBERS, HD DOUBLE BROKE FENDERS WITH INTEGRATED GUSSET, 110V CHARGER, ADJUSTABLE COUPLER, GAS SHOCK ON TOOLBOX LID, INTERSTATE BATTERY, SKIDSTEER JACK PREP, UNDERMOUNT HD RAMPS, ETC. 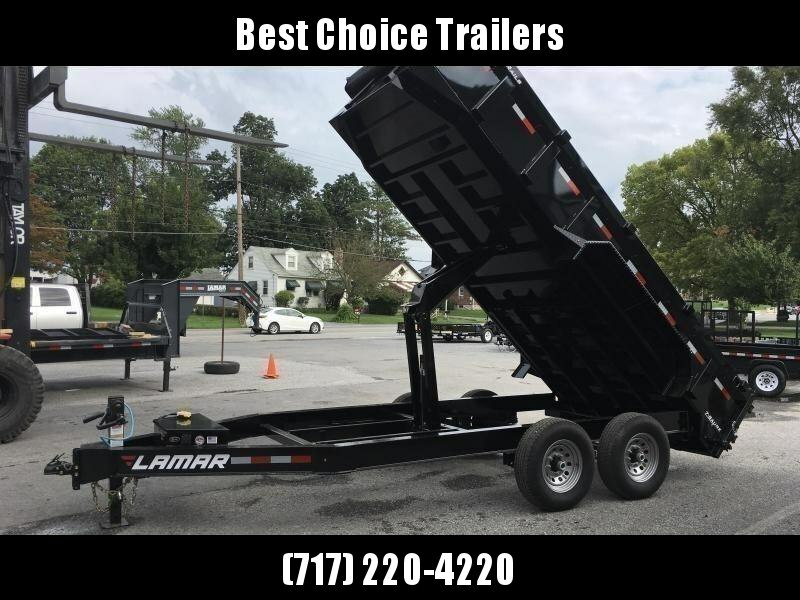 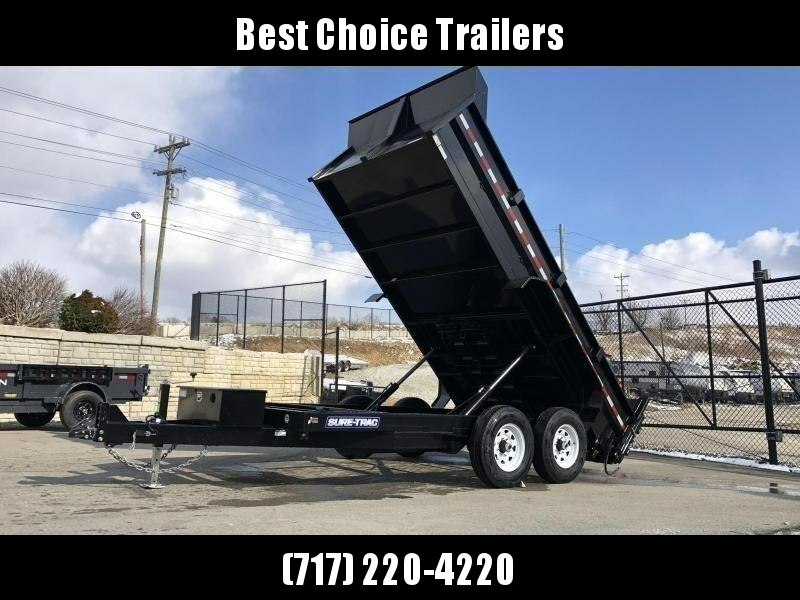 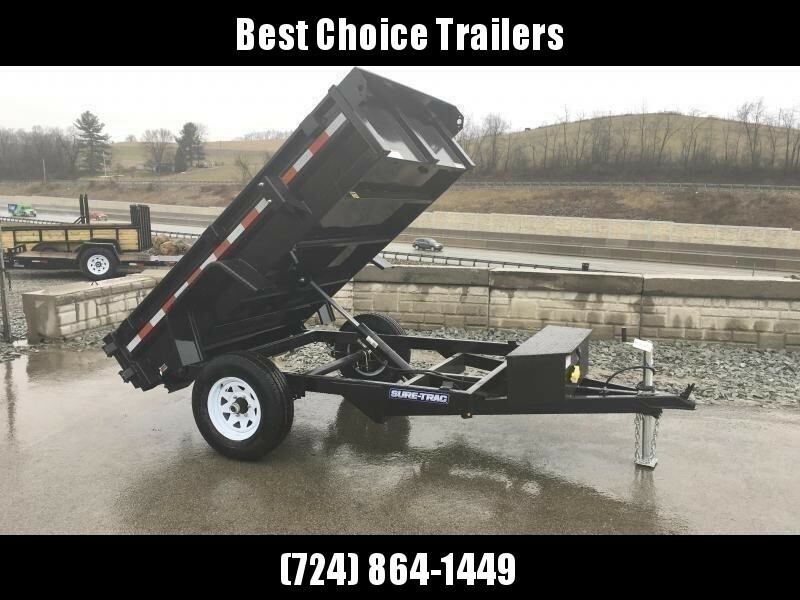 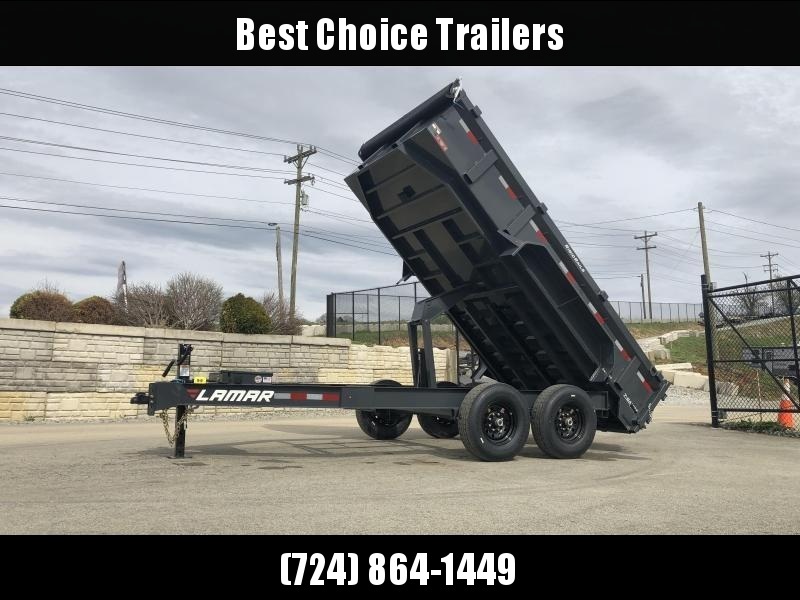 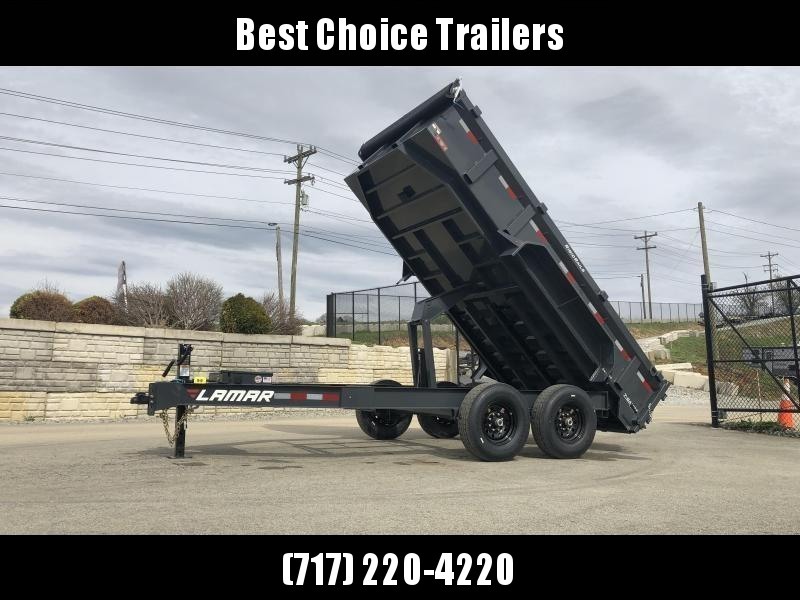 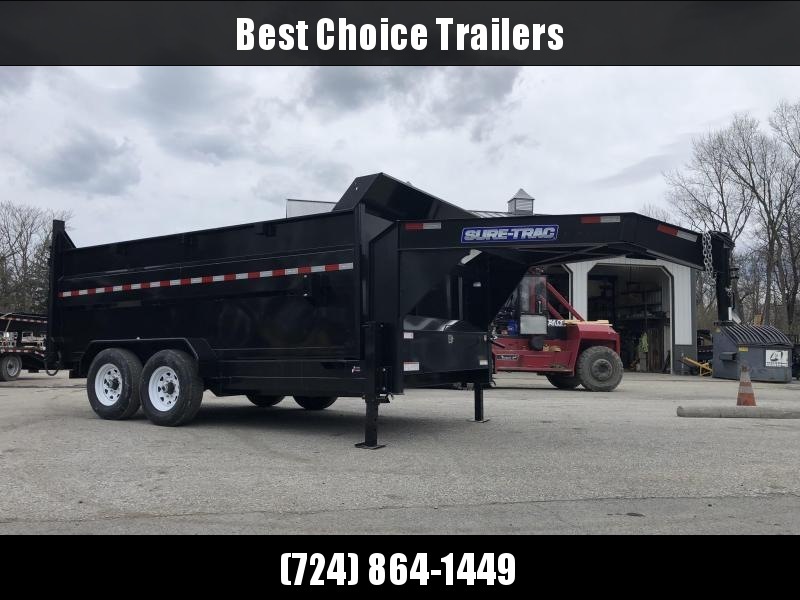 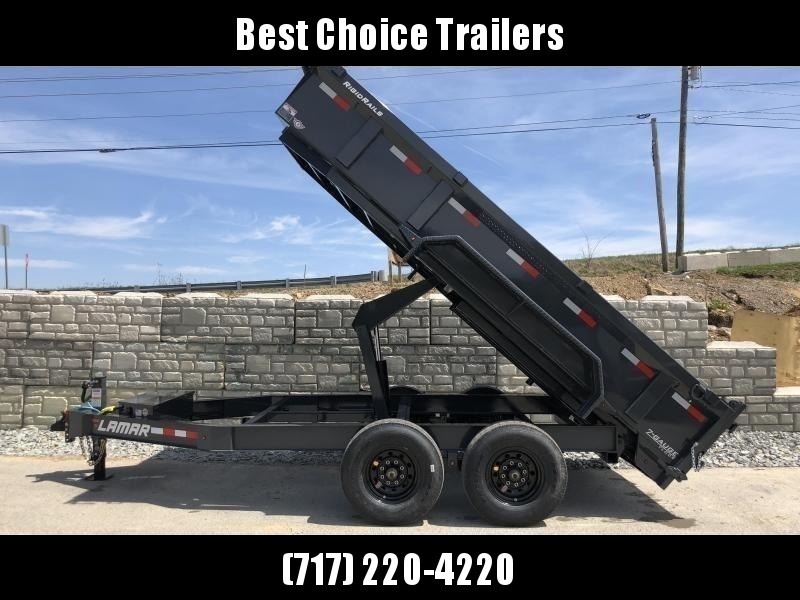 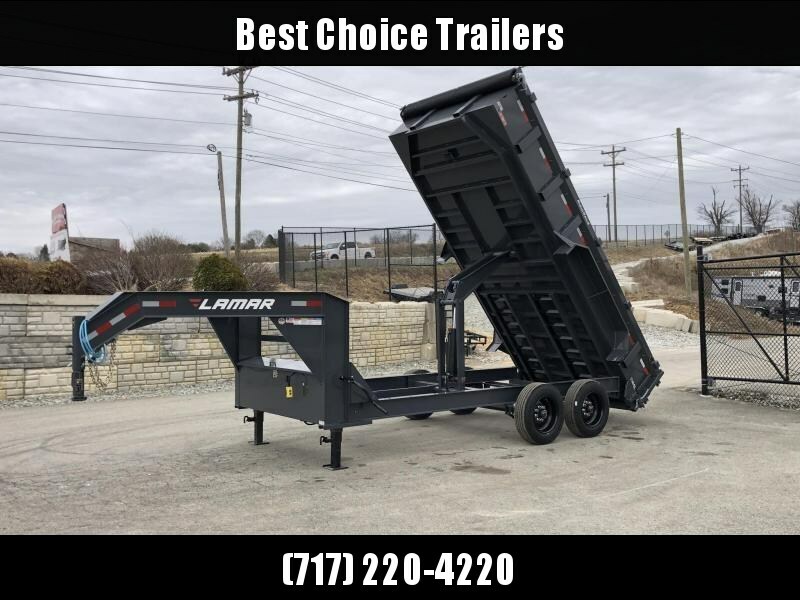 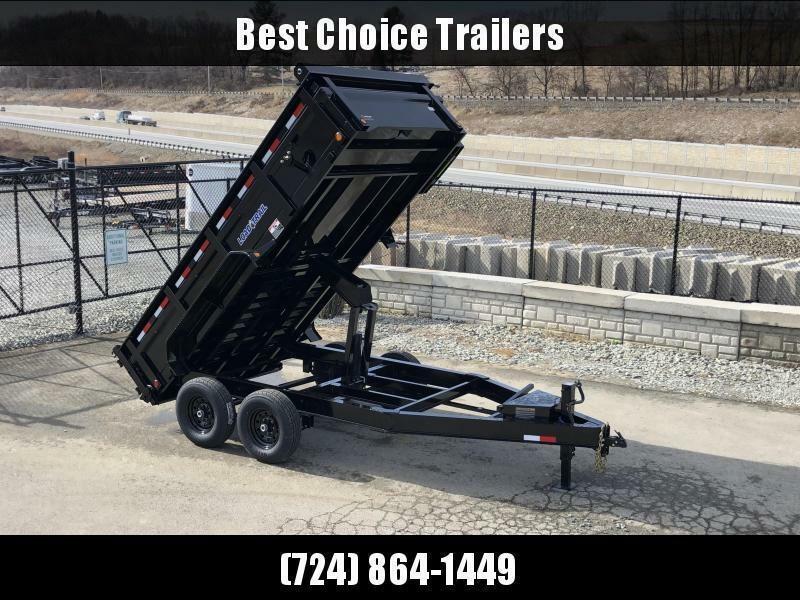 LOTS OF VALUE FOR THE MORE, AND ONE OF THE LARGEST AND OLDEST TRAILER MANUFACTURERS IN THE COUNTRY STANDING BEHIND IT. 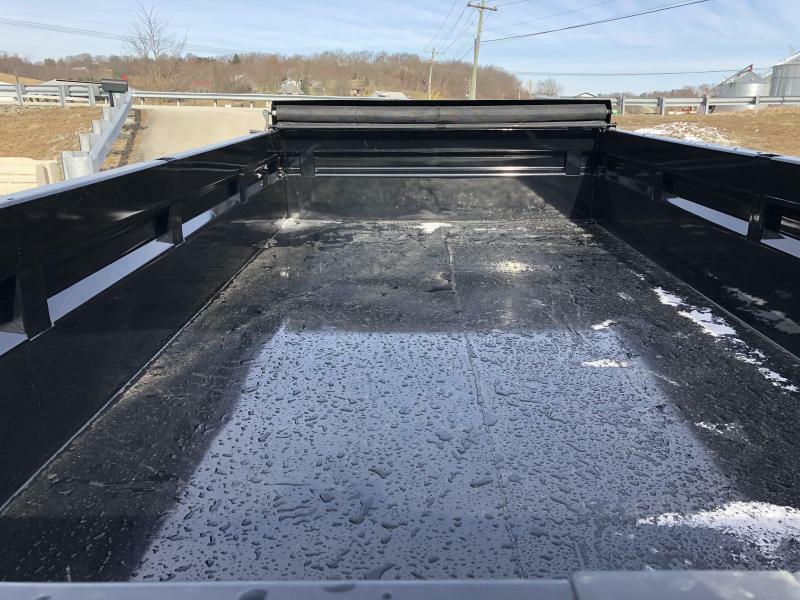 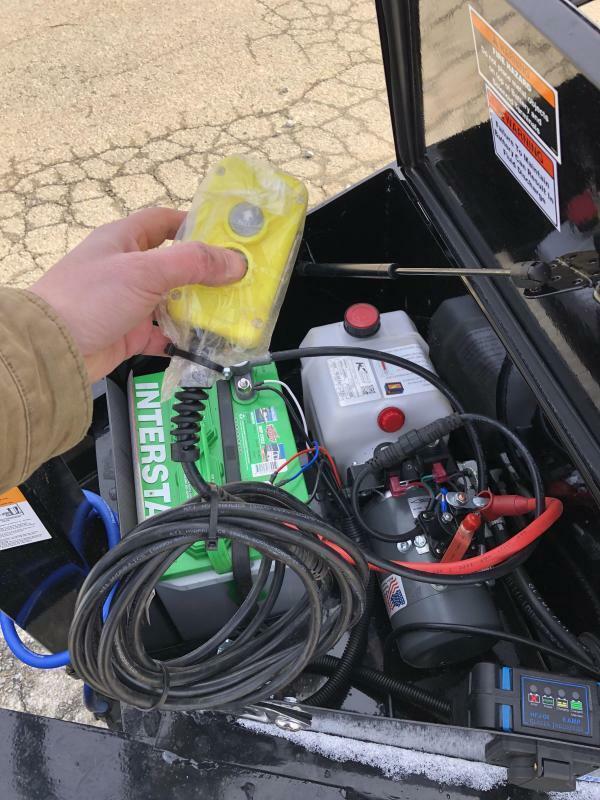 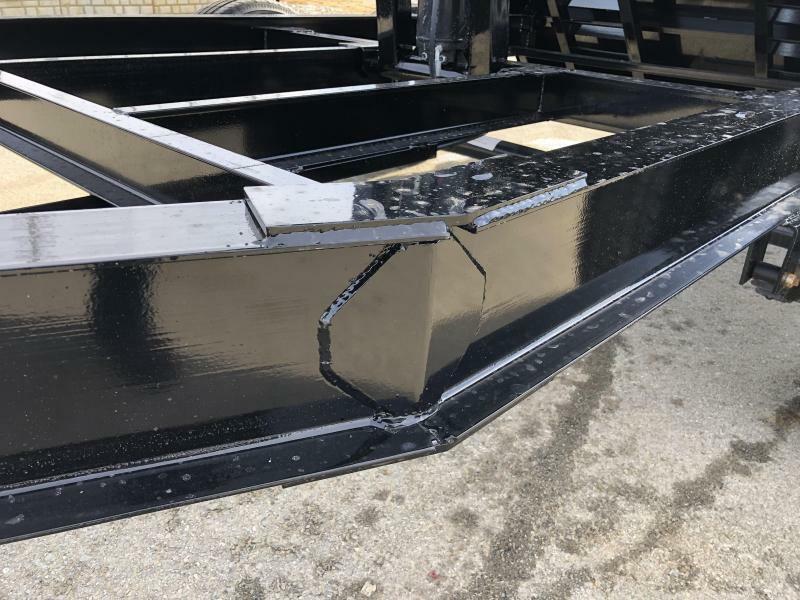 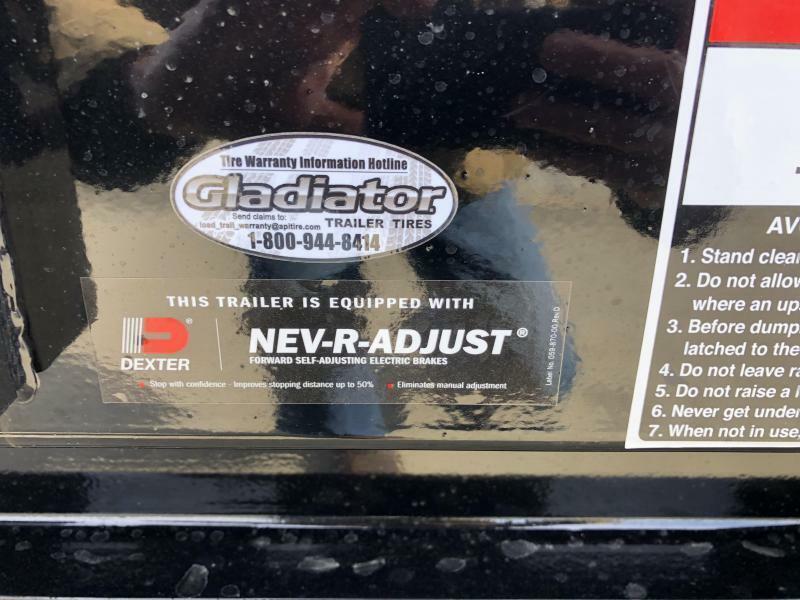 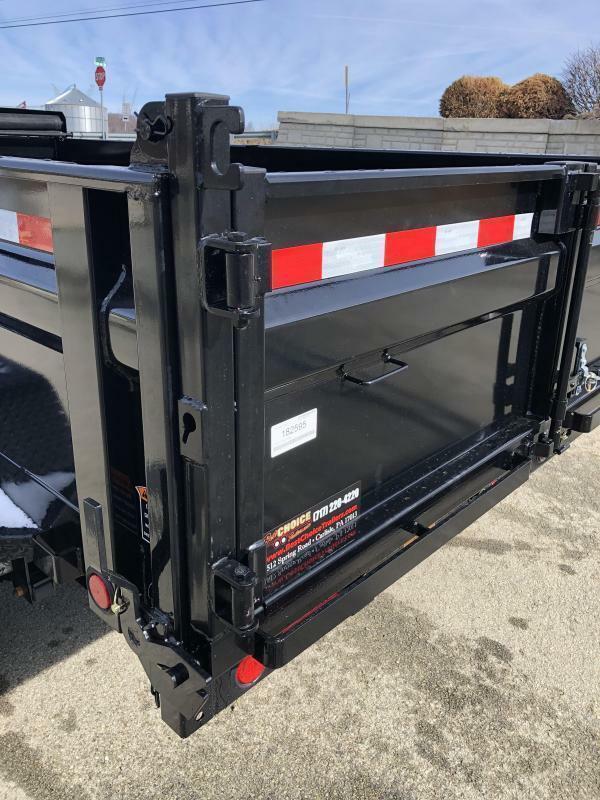 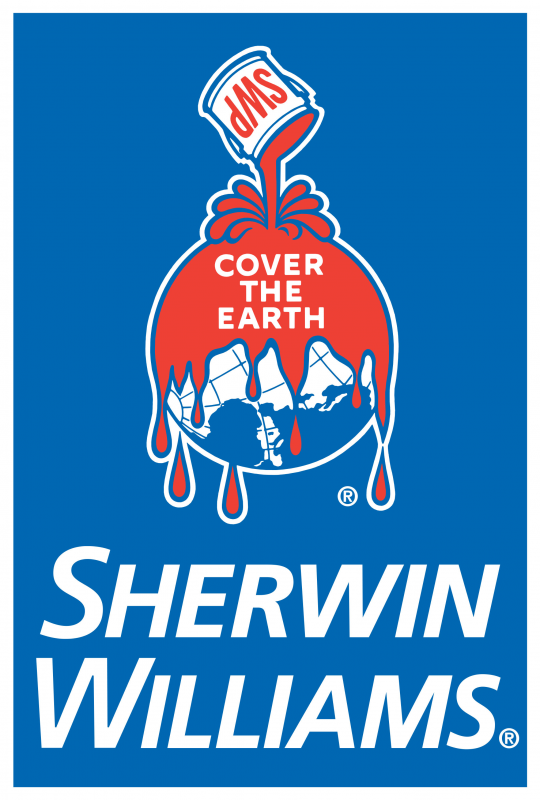 "An Industry Best from a Manufacturer You Can Count On"
2 Year Comprehensive Coverage - This comprehensive coverage will protect you from manufacturing defects on every single component on the trailer. 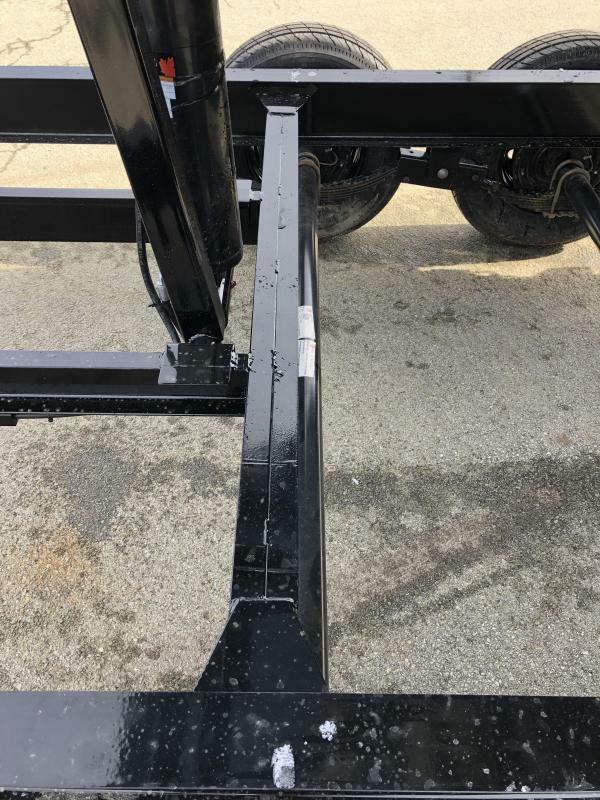 3 Year Structural Warranty - If used according to guidelines we guarantee our trailer to be structurally free from manufacturing defects for three years. 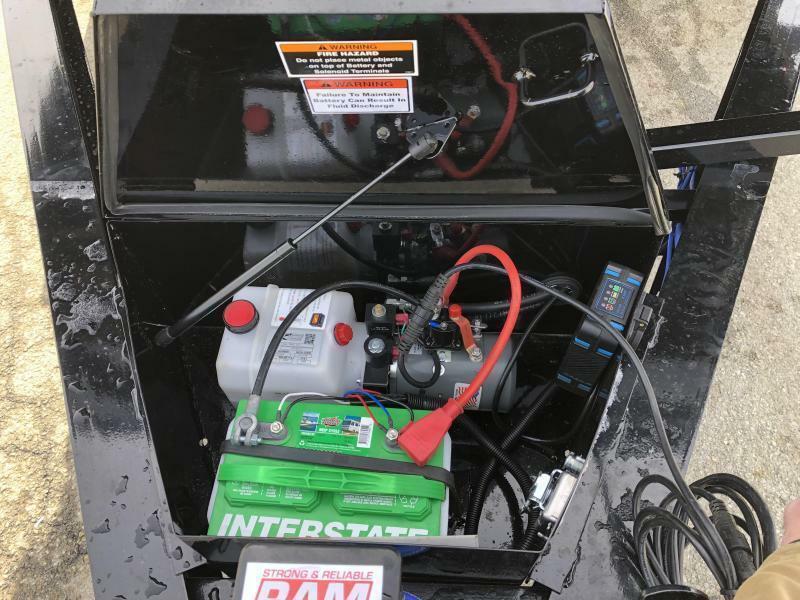 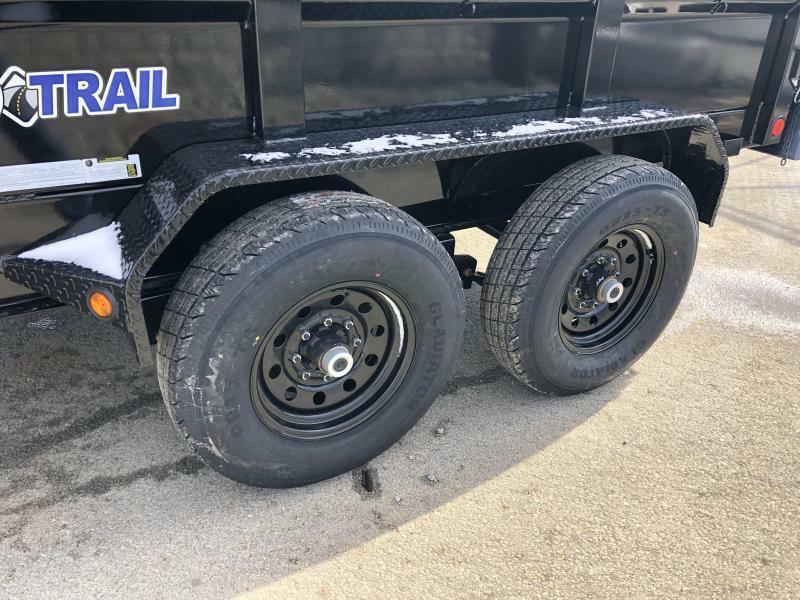 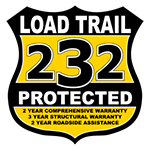 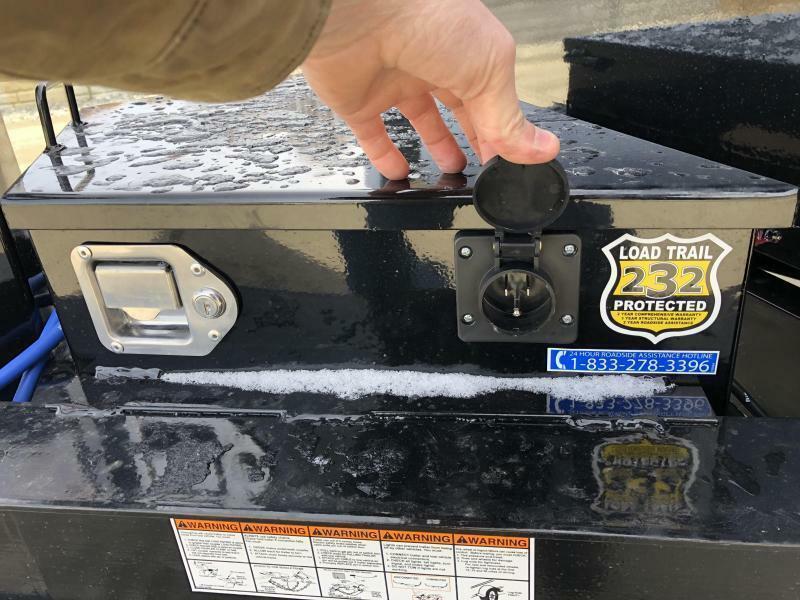 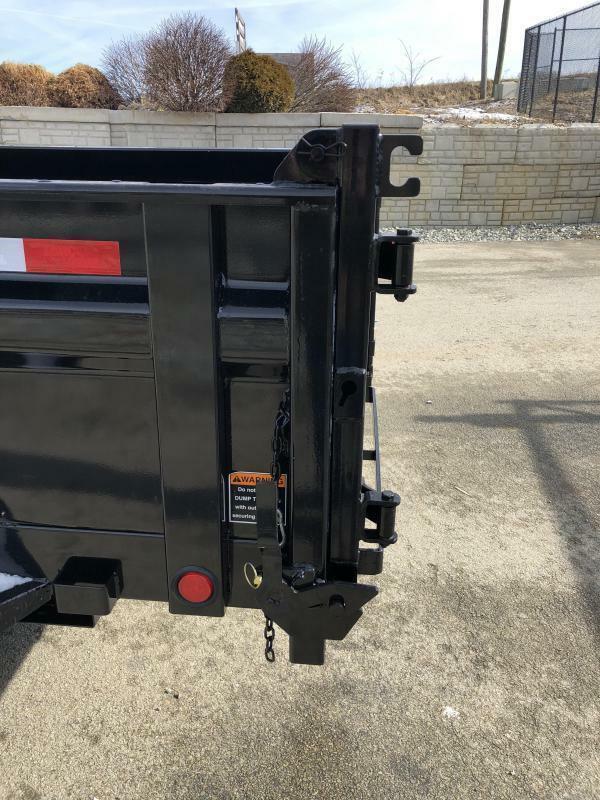 2 Year Road Side Assistance - This protection will give you the peace of mind with a roadside service hotline that will cover your trailer and your tow vehicle anywhere in the United States & Canada for personal or business use.